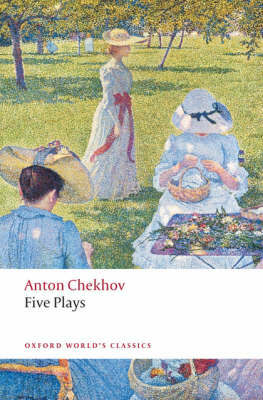 These stories from the middle period of Chekhov's career show him exploring complex, ambiguous and often extreme emotions. Influenced by his own experiences as a doctor, 'Ward No.6', set in a mental hospital, is a savage indictment of the medical profession. 'The Black Monk', portraying and academic who has strange hallucinations, explores ideas of genius and insanity; in 'Murder', religious fervour leads to violence; while in 'The Student', Chekhov's favourite story, a young man recounts a tale from the gospels and undergoes a spiritual epiphany. 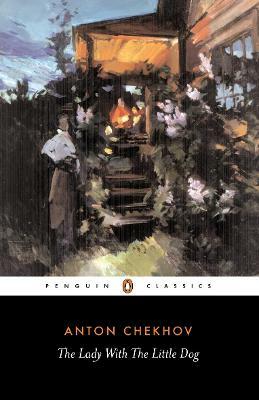 In all the stories collected here, Chekhov's characters face madness, alienation and frustration before they experience brief, ephemeral moments of insight, often earned a great cost, where they confront the reality of their existence.This is the second in three chronological volumes of Chekhov's short stories in Penguin Classics. 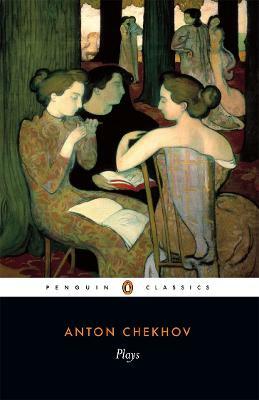 Ronald Wilk's lucid translation is accompanied by an introduction discussing the increasingly experimental style of Chekhov's writing during this time. Buy Ward No. 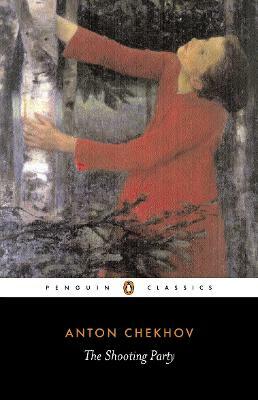 6 and Other Stories, 1892-1895 by Anton Chekhov from Australia's Online Independent Bookstore, Boomerang Books.